A little birdie has hinted that ‘Vaigai Puyal’ Vadivelu will apparently be making a comeback as a comedian in Vishal’s upcoming movie Kathi Sandai to be directed by Suraj. This film is expected to go on floors very soon. It is said that Vadivelu and Vishal enjoy a very good rapport post Nadigar Sangam elections and it looks like the King of comedy has given a nod to act in Vishal’s next film. However an official confirmation regarding this is awaited. It must be noted that the duo last featured together in Thimiru which was released 10 years back. 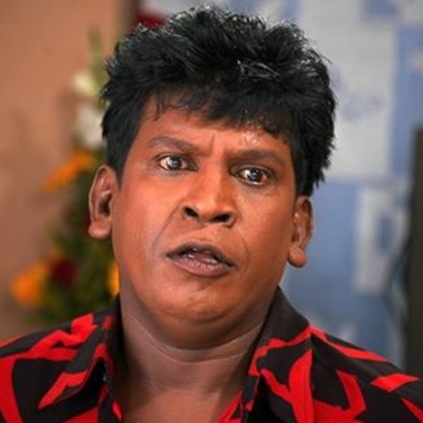 Apparently Vadivelu has also been approached to act in Nalan Kumarasamy’s next film too. People looking for online information on Vadivelu, Vishal will find this news story useful.